There is no doubt when we say that everything around us is getting settled in online digital world, including retail stores. It is now easier than ever before to have all the information you need at the tip of your fingertips. Where is the nearest car wash? Which store sells the goods I am searching for? Is what I need in stock? What is the price? This endless pit of information called the Internet is most of the time the first place where people seek for advice and tips, especially when it comes to shopping. E-commerce is slowly taking over the traditional way of shopping. In order to keep your business fresh and innovative and in order to bring in more customers, you need to find a place on the internet for your retail store to settle. We are not saying that the traditional shopping where people come into your physical store and purchase products will be out-shadowedby the e-commerce. No, e-commerce website would serve as a support to your retail store. This is because most of the people still like to search for the content to buy online. But, they may find it risky to order it, so they visit the physical store for the final quality test and final decision. While brick-and-mortar stores aren’t going away anytime soon, their purpose is evolving. There is compelling evidence that people want the physical experience of trying things but aren’t that happy with aspects of the in-store customer experience. As mentioned earlier, the internet has become the number one place where people seek for information they need. Let’s say you own a sports equipment retail store; people who seek to buy certain sports equipment would go online and search for what they need. If you do not have a website to follow your retail store, that person is definitely going to end up visiting the store of your opponent just because they got information about it online. Times have changed, people’s shopping habits have changed, and in order to stay relevant, you need to accommodate your retail store for those changes. So, by having a website, it is guaranteed that you will attract much more potential shoppers. Source: PwC, Total Retail 2017Summary chart showing in-store vs online purchasing preferencesWhich method do you most prefer for buying your purchases in the following product categories? 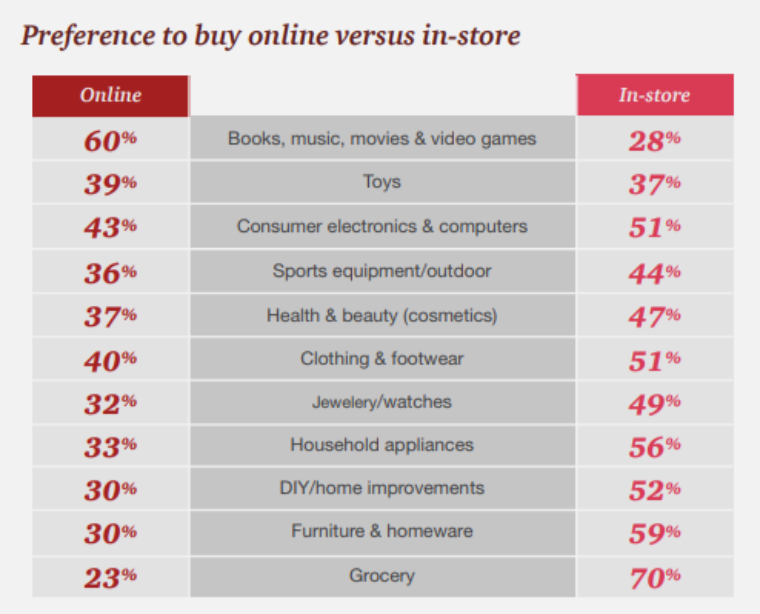 On this graph from PwC, Total Retail 2017 research you can see the in-store vs online purchasing preferences. 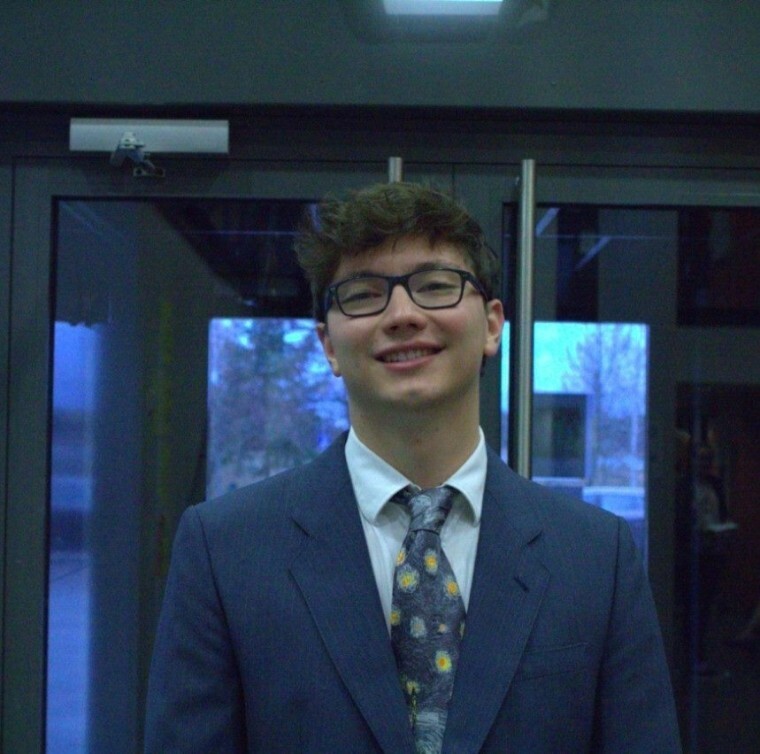 For some product categories like furniture, groceries or household appliances, it is easy to understand why people want to go to the physical store and try out products before purchasing. Some products are difficult to sell online because consumers prefer to browse for these items, examine them, and even seek out advice about what to buy. This means that e-commerce websites are not only used for selling online but also promoting you and your brick-and-mortar retail store. Let’s get back to your sports equipment store. If you invest in an e-commerce website, your sales will most probably rise by 36%, if not so – even more. In order for customers to engage with you, you need to engage with them. If you opt to develop a website for your retail store, this will tell your possible buyers that you are innovative and that you have put a lot into their personal shopping experience. In other words – you care about them. You want to make their shopping experience as smooth and pleasant as it could be. According to 68% of the respondents, a really important factor for the in-store shopping is the ability to check the stock quickly. This is very quick and easy to do if the store has a website. So, if what the customers are searching for is not available in the store at the moment; What are the alternatives? Is the product I need available at some other store of yours? In a nutshell, if you make your shopping experience quick, easy and pleasant for your customers, there is no doubt they will come right back to you next time! Whenever creating a website, it’s crucial to adapt it to mobile browsers. In the past few years, the usage of mobile phones has rapidly increased. This also applies to online shopping. Mobile phones are there to serve quick and easy information at people’s fingertips. 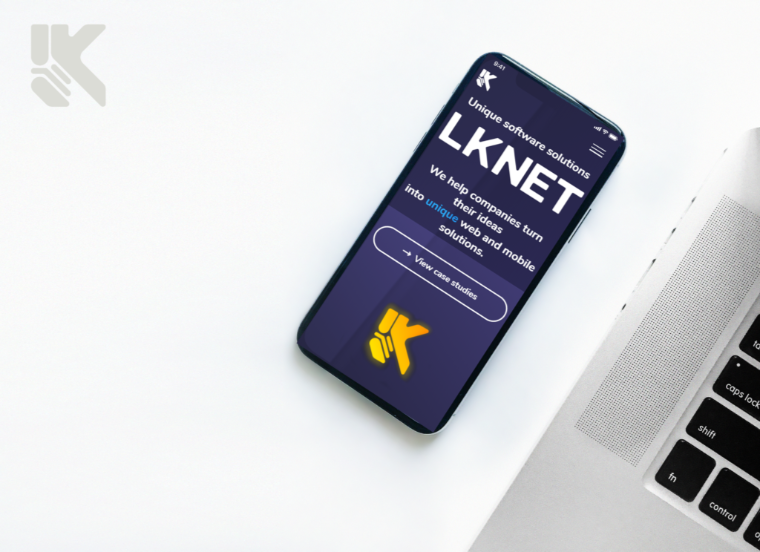 So if you want your future retail store website to be as functional as possible to everyone and boost your revenue, make sure to have it adapted to mobile. Additionally, you can also invest in a mobile app for your business. To find out more about many benefits your retail store would have from an app, make sure to read our article on this topic. More than 50% of people check their phones at least 50 times a day! When talking about physical stores, who knows why people decide not to purchase and then leave the store. It can really be hard to understand your customers’ behavior without getting a feedback. By having a website, you can gather all the information needed about your customers’ experience. You can gather analytics and statistics such as your target group, which products get more or less attention… All this information can really come in handy when developing business and marketing strategy for your retail store. Do you know that 69.89% is an average documented online shopping cart abandonment rate? With a website, you can send an email to people who have abandoned their shopping cart, and give them one more initiative to finish their purchase. This is something you cannot do in the physical store. Also, you can install a feedback option into your website, to get direct information from your customers. Of course, you can do this in a physical store as well, but some people will probably appreciate this digital approach. Yes, it is true; many businesses already have a website. It is not a newer trend among entrepreneurs. But, we need to state how it’s not important only to own a website, but rather own one that is of outstanding quality and fully serving a purpose by being both functional and aesthetically pleasing. In order to achieve the full potential of your retail store website, make sure not to waste money.Hiring the professionals to design, develop and truly bring your website to life is the key to success. 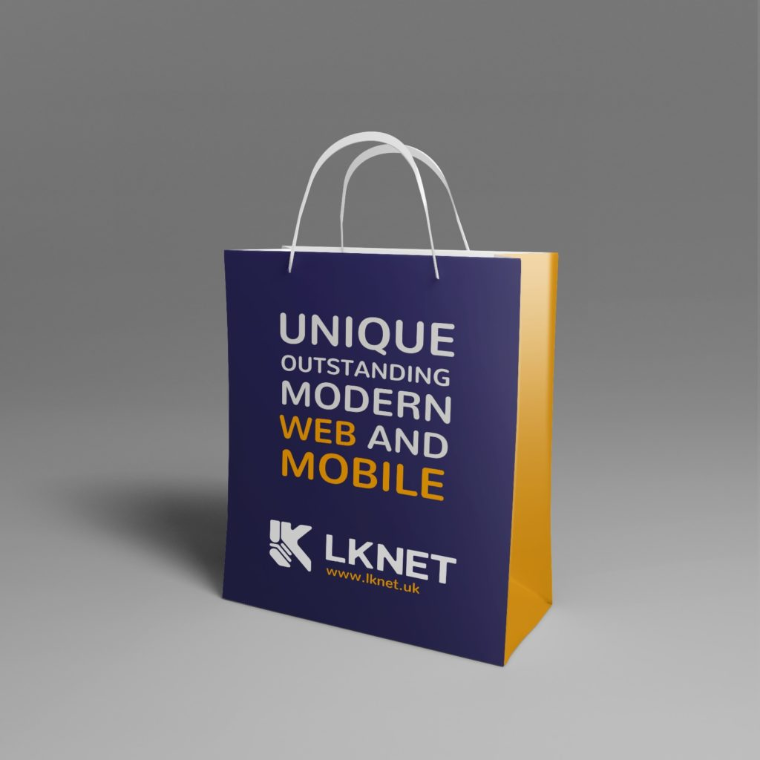 LKnet has many years of experience in both web and mobile development, and we assure you that their talented team full of devoted people will breathe life into your e-commerce retail store website. Make sure to check out their latest work. What are you waiting for? This is the perfect opportunity for you to contact us and schedule a meeting.